South Korea’s LG Display Co Ltd is seeing signs of improvement in the display panel industry and expects its business performance to pick up in the second half of the year, the firm’s chief executive said. 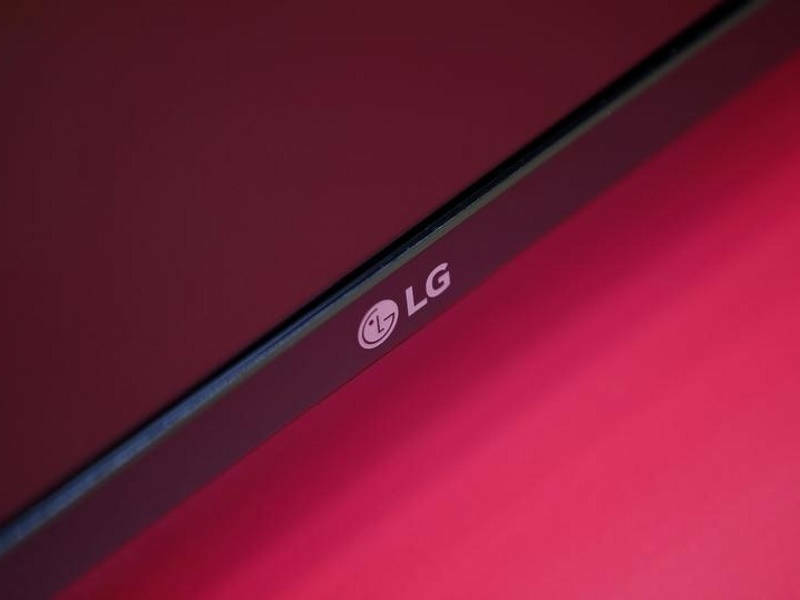 “There is a sign of things changing a bit starting in late second quarter,” LG Display CEO Han Sang-beom told reporters at an embargoed media event, without providing specific details. Panel makers have suffered from price declines in recent quarters due to weak sales of consumer electronics such as smartphones and televisions. But there are signs that the bottom is near, with panel prices for some televisions, tablets and monitors picking up in June, according to research house IHS. The bottom could not come soon enough for LG, the world’s top liquid crystal display (LCD) maker, which is expected to post a 96 percent fall in April-June operating profit to KRW 18 billion ($15.72 million), according to the average forecast of analysts in a Thomson Reuters I/B/E/S/ survey. Lacklustre sales for key client Apple Inc’s iPhones have also hurt LG Display’s bottom line. The company will report its second-quarter earnings on July 27. Han said flexible organic light-emitting diode screens were proving popular and LG Display was preparing to supply them to “major” Chinese clients for mobile products. He did not elaborate. The company currently supplies such screens, mainly for smartwatches, to LG Electronics Inc and Apple. “It’s clear that plastic Oled is a major trend. While the smartphone market has stagnated it is still a growth market, so we will focus on preparing capacity and developing products accordingly,” Han said.